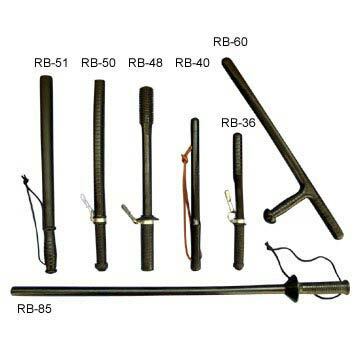 we are offering high quality tonfa t batons in beijing, china. The tonfa t baton is riot control equipment which is highly used for various law enforcement applications. The tonfa t baton is specially designed for efficient handling and is also manufactured using high quality polycarbonate or rubber that ensure its durability.